Gaddafi cartoon- Mideast Oil Steamrolling US Economy. This is the result of crises in Mideastern Countries on the US Economy….increased Oil prices. 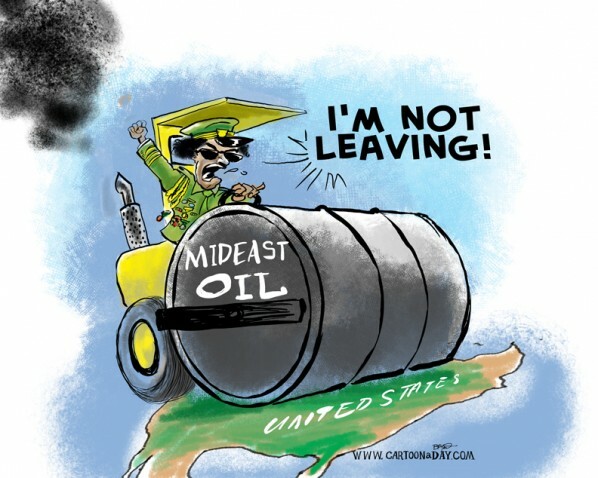 Inspiration: Gaddafi cartoon- Mideast Oil Steamrolling US Economy. This is the result of crises in Mideastern Countries on the US Economy....increased Oil prices.